We provide computational payroll services, which often is integrated with our strategic tax planning. 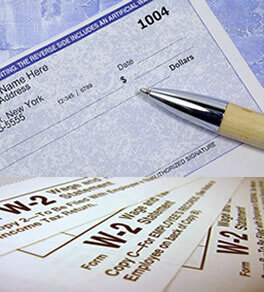 You can choose either to pay your employees with paper checks or by direct deposit. 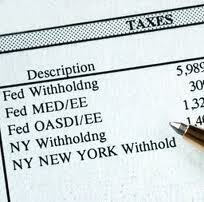 We handle all electronic tax payments, monthly, quarterly and annual federal and state payroll tax returns. Payroll for any of the 50 U.S. States. We calculate your payroll, file & submit your payroll taxes for you, and create, send and file your W2’s and 1099’s in addition to your federal and state payroll tax returns. Our payroll system provides a wide array of options including direct deposit, compliance reporting, tax filing and more.